A North Korean state newspaper has issued a death sentence for U.S. President Donald Trump after he insulted Kim Jong-Un during his recent trip to Asia, according to the Guardian. 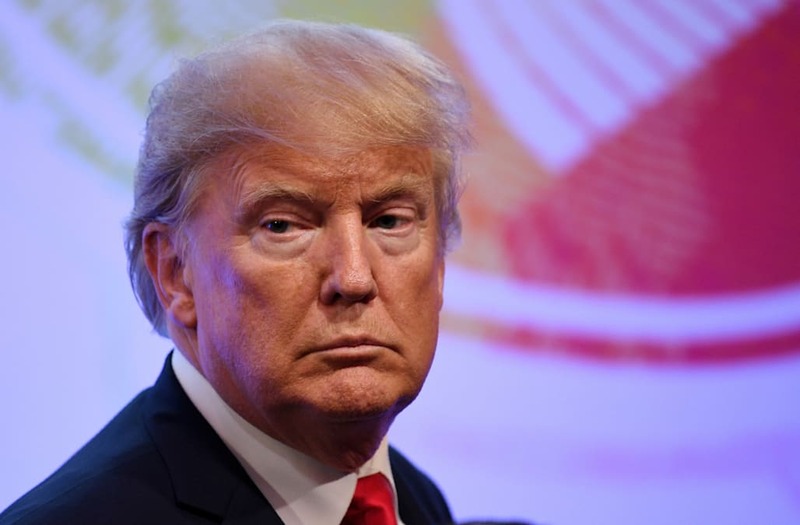 An editorial in the ruling party's newspaper Rodong Sinmun declared Trump a "criminal" and said their nation's people had sentenced him to death because of the unflattering way he talks about their country and their supreme leader. "The worst crime for which he can never be pardoned is that he dared [to] malignantly hurt the dignity of the supreme leadership," the editorial read. "He should know that he is just a hideous criminal sentenced to death by the Korean people." The scathing article was in response to comments Trump made during his recent visit to South Korea, where he condemned the North's "cruel dictatorship" in a speech to South Korea’s National Assembly. During his address, Trump called North Korea, "a hell that no person deserves," and warned that "the weapons you are acquiring are not making you safer. They are putting your regime in grave danger. Every step you take down this dark path increases the peril you face." "Do not underestimate us, and do not try us," the U.S. President added. "We will defend our common security, our shared prosperity, and our sacred liberty." The editorial also took aim at the fact that Trump skipped a planned visit to the demilitarized border zone between North and South Korea due to inclement weather. "It wasn’t the weather. He was just too scared to face the glaring eyes of our troops," the article said. Days after his South Korea visit, Trump again insulted Kim Jong-Un, calling the dictator "short and fat" in a controversial tweet.